Our largest space is an 800 square foot room that boasts a 22'x10' projection screen and a movie theater quality sound system. 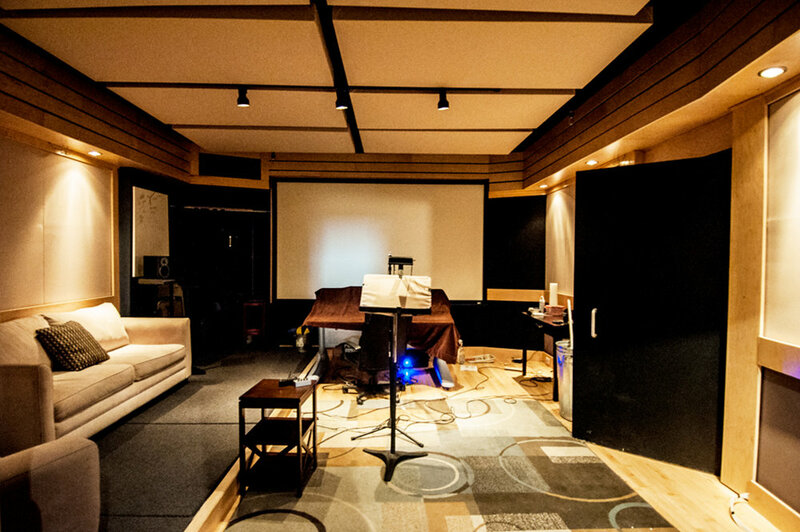 This room has produced real-world theater sound beautifully, time and time again. Our second largest space is our most versatile. 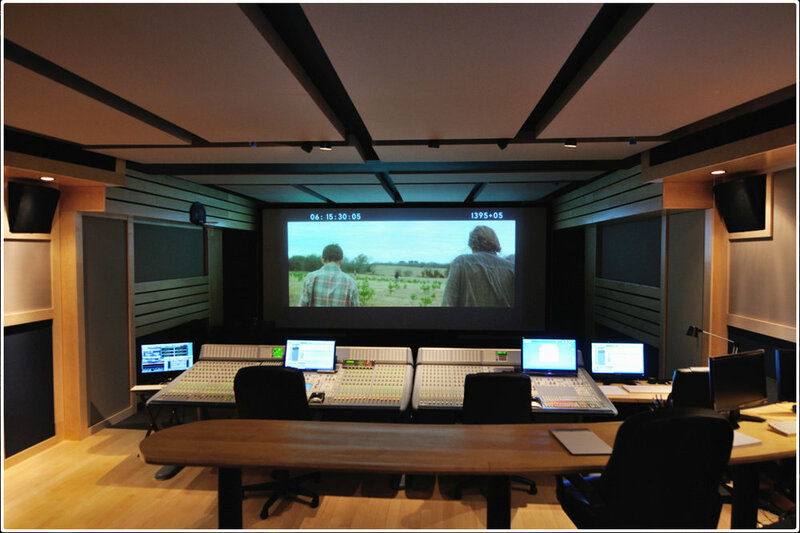 This 400 square foot, Dolby Certified room can be transformed to suit multiple needs besides Mix. 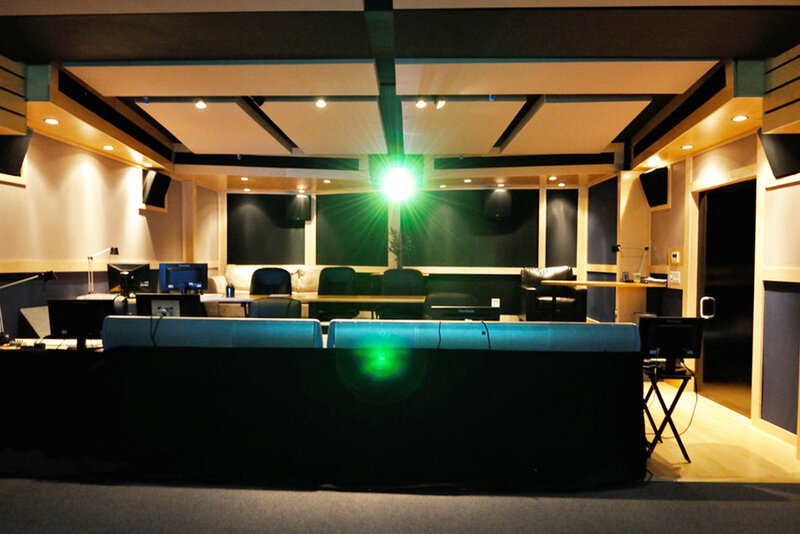 ADR, Loop Group and Voiceover recording, Foley recording, or Editorial can all take place on Stage B. 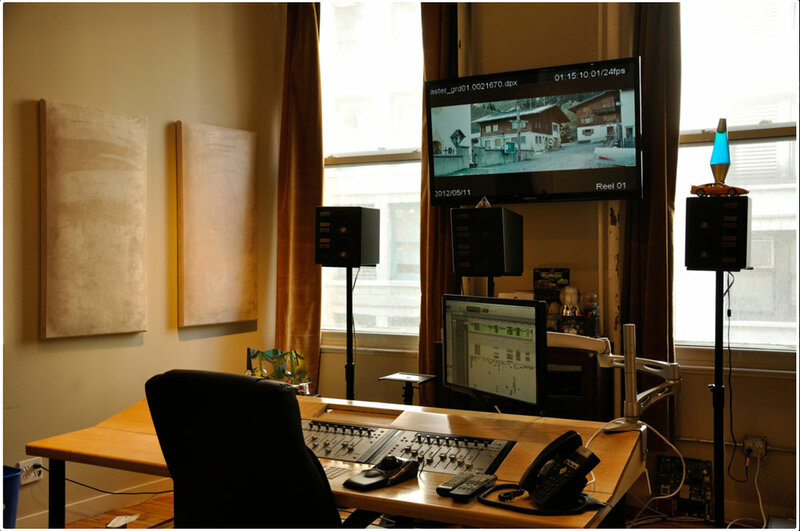 Our Receive Room is a 100 sq foot client space designed for remote connect ADR sessions utilizing Source Connect, ISDN or Skype as well as for off-site Mix monitoring. A talk-back system, MKII dynaudio speakers and large screen allows for a seamless listening-room experience. 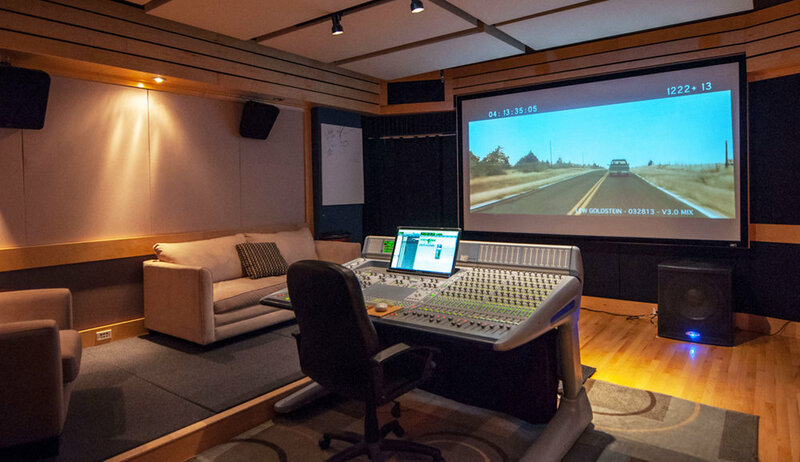 Parabolic offers ADR and Voiceover Recording for feature films, television, documentary and video games. 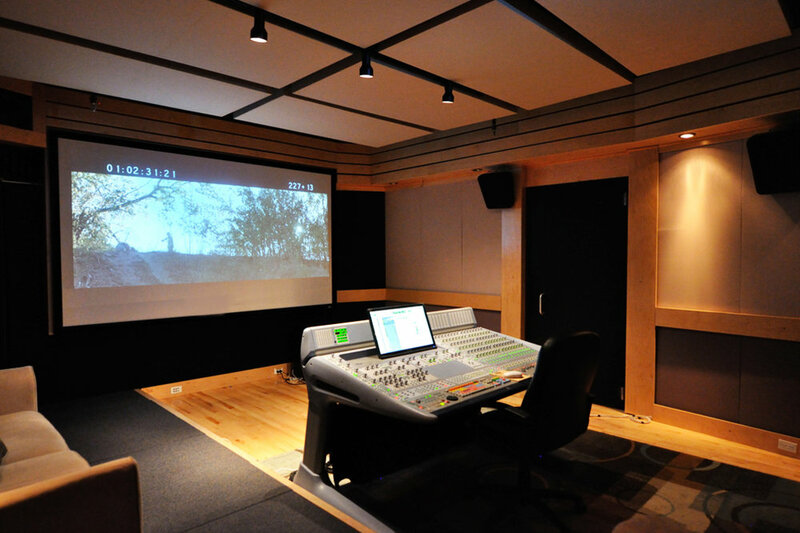 With the ability to connect remotely to studios around the world utilizing ISDN (Prima LT) Source Connect, Skype and Phone Patch and a wide selection of microphones, this comfortable 400 square foot room will help to make your ADR recording experience truly exceptional. Our Foley stage is a 400 square foot space equipped with 3 large pits which are filled with a variety of walkable surfaces and materials, including a wet pit. A 12 foot long, poured concrete city sidewalk and a large collection of Foley props aids our dedicated and talented Foley Artist and Recordist in creating exceptional and life-like Foley.